Don't worry. Be happy. Keep learning. 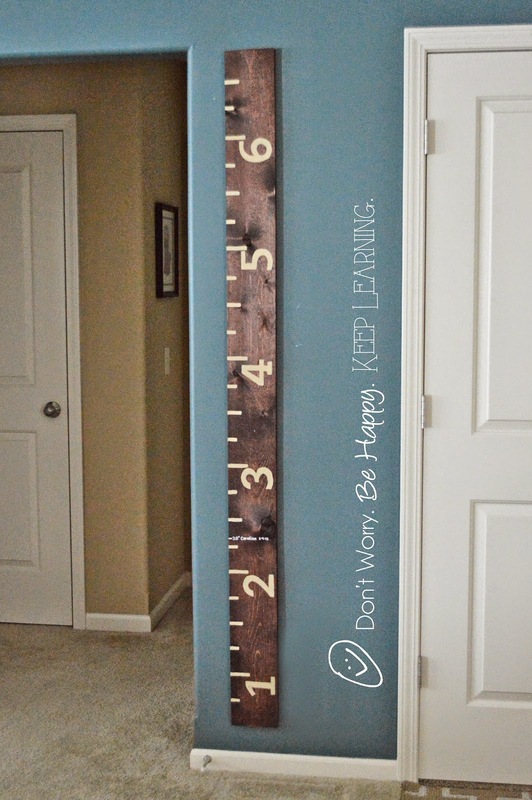 : Make a life-size ruler. 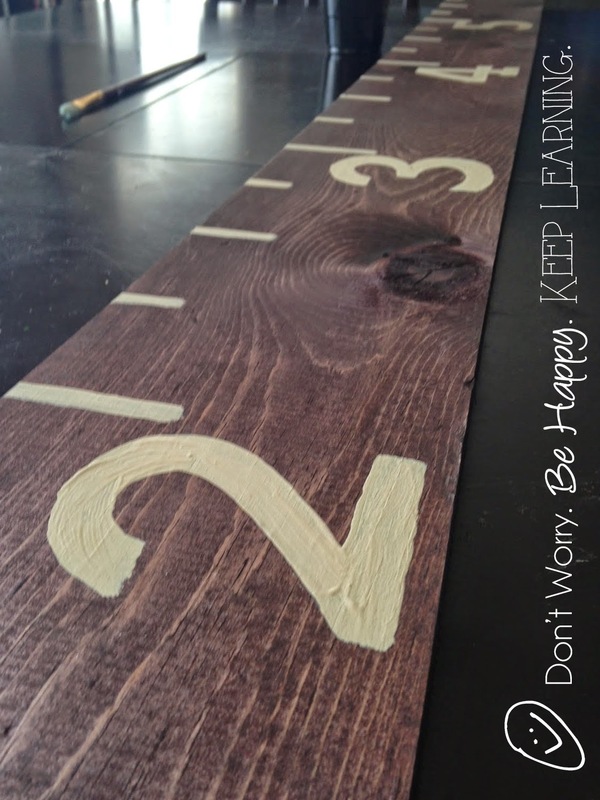 at 11:41 AM Topics: Baby Deak., Blog., Crafts., Design., DIY. 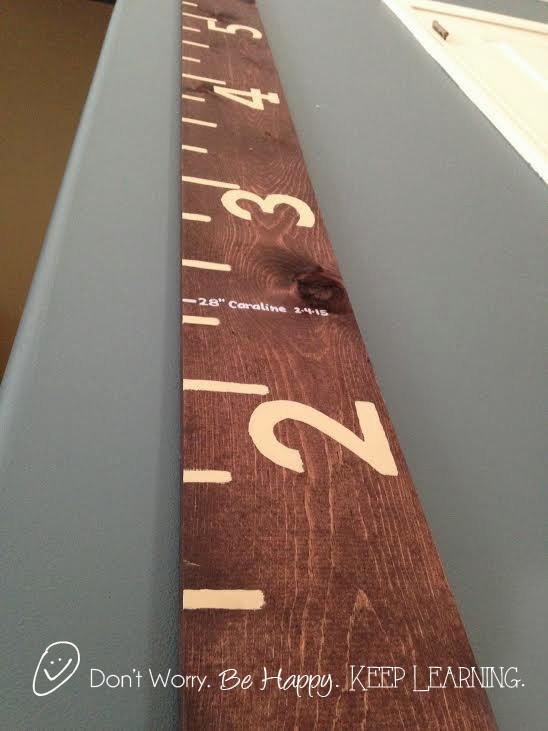 This is so cool, it will be useful for next time I need to measure someone's height!